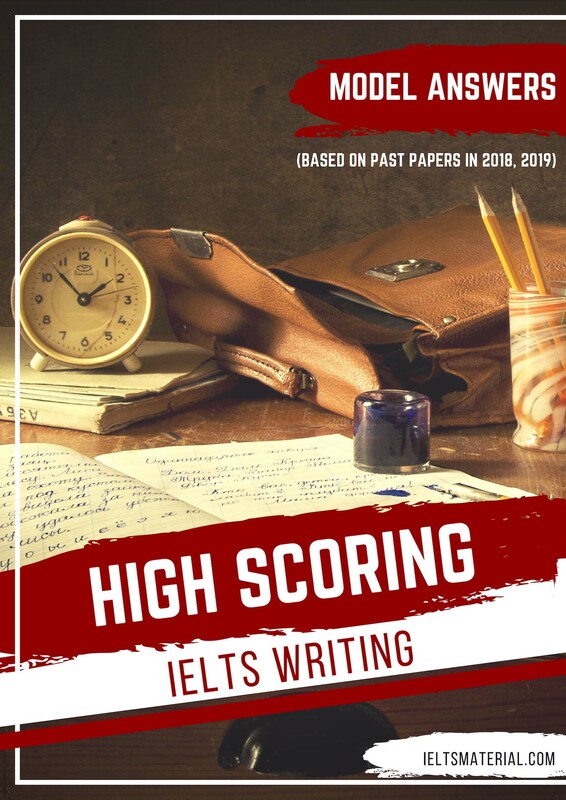 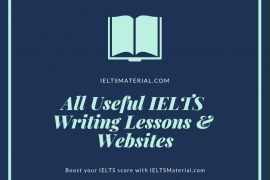 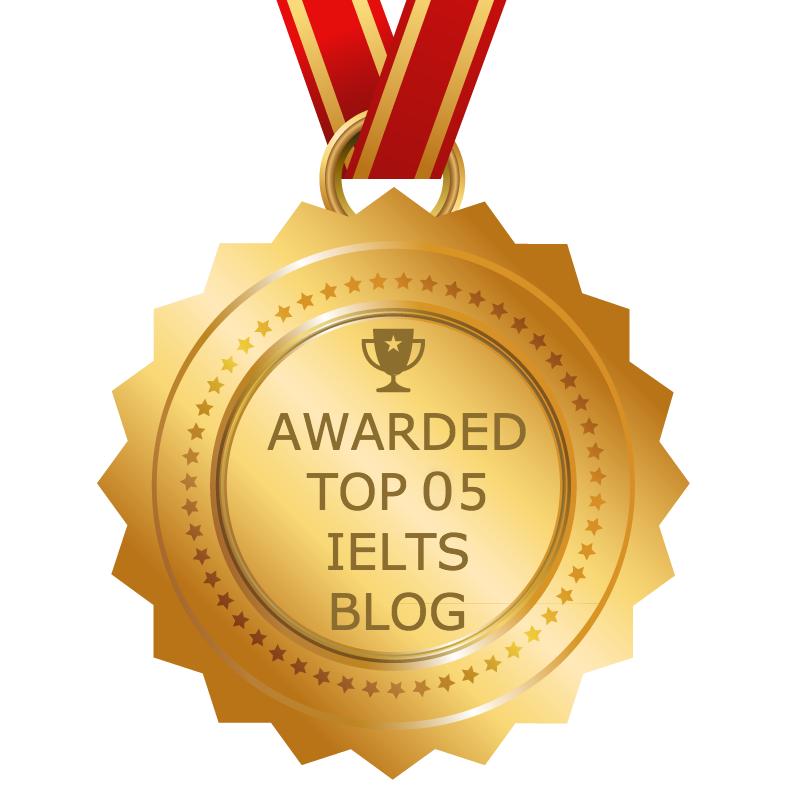 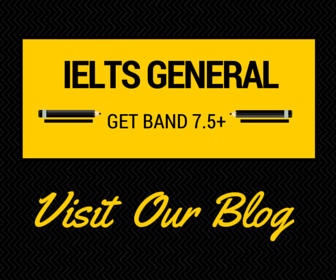 Achieve IELTS Grammar and Vocabulary concentrates on the key grammar points and lexis particular to the IELTS examination. 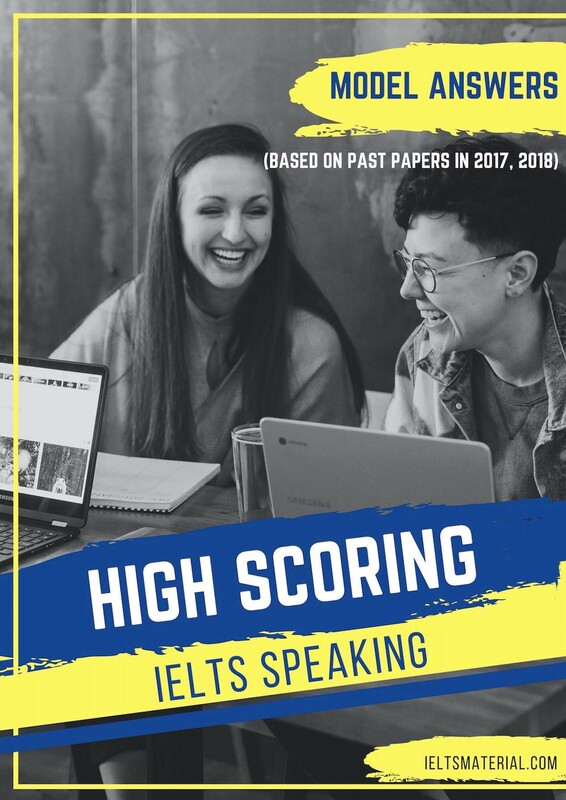 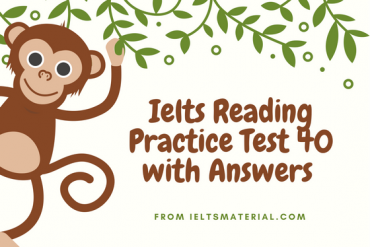 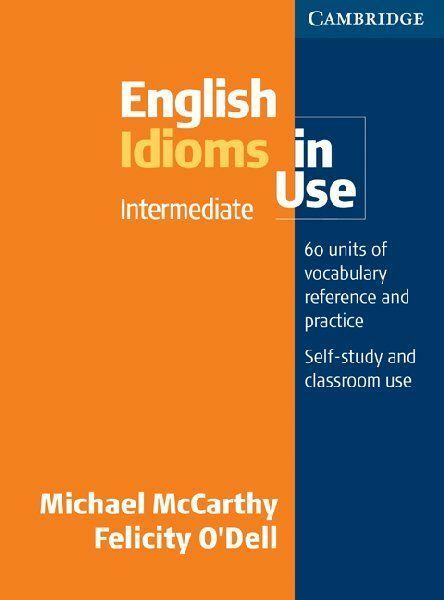 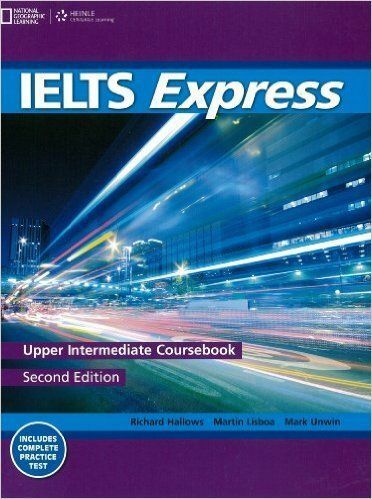 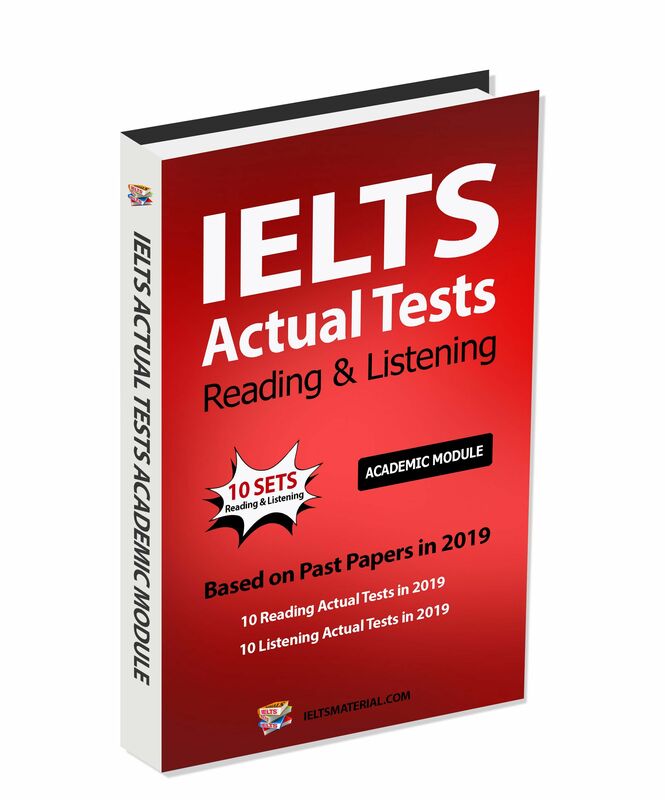 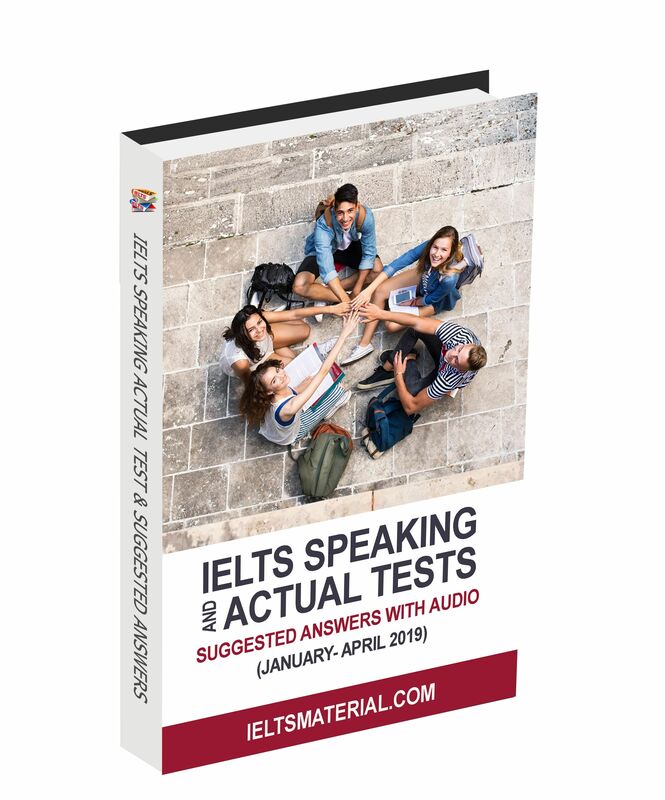 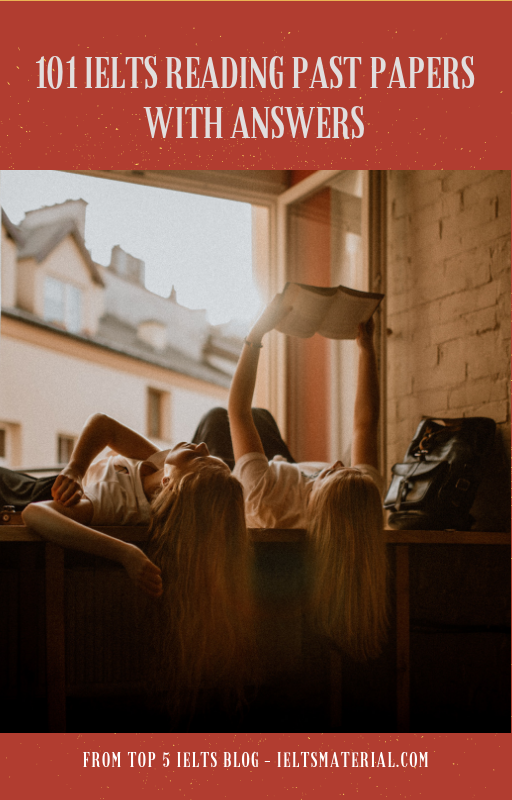 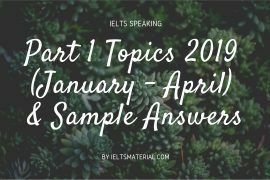 Clear, contextualised grammar explanations and practice activities provide students with the necessary grammar knowledge to complete the academic exercises within the IELTS test, such as describing trends and processes, and grammar for discursive essays. 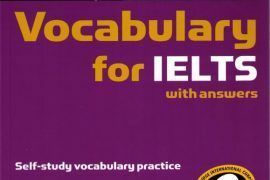 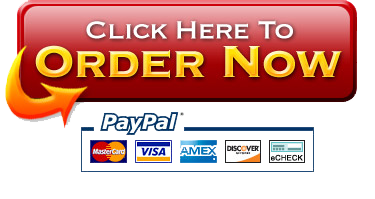 The vocabulary section provides students with the ideal tool to expand their lexical range. 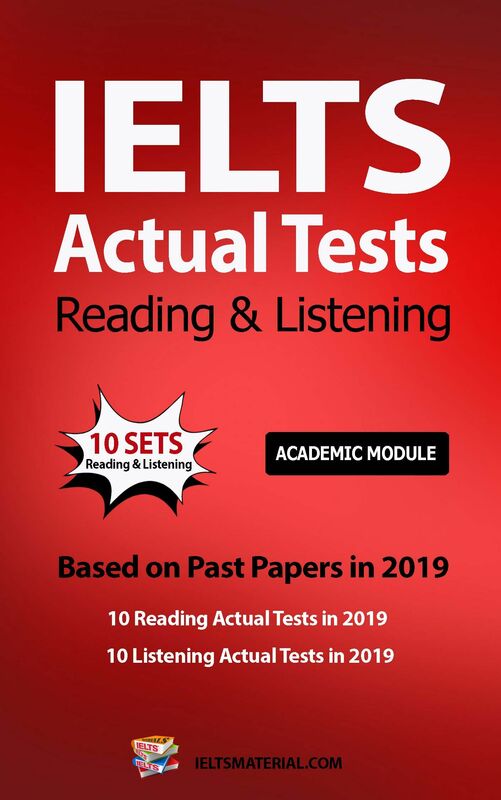 Achieve IELTS provides students is perfect for students who wish to practice the grammar and vocabulary necessary for success at IELTS. 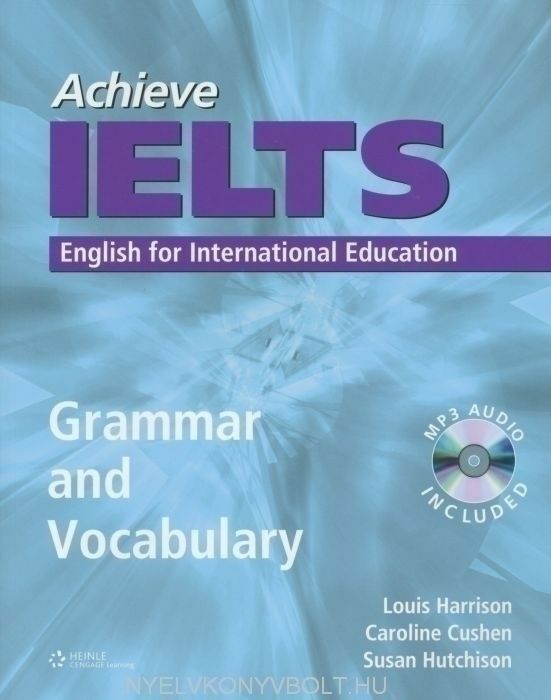 The book begins with a diagnostic grammar test so students can discover and then target their problem areas.